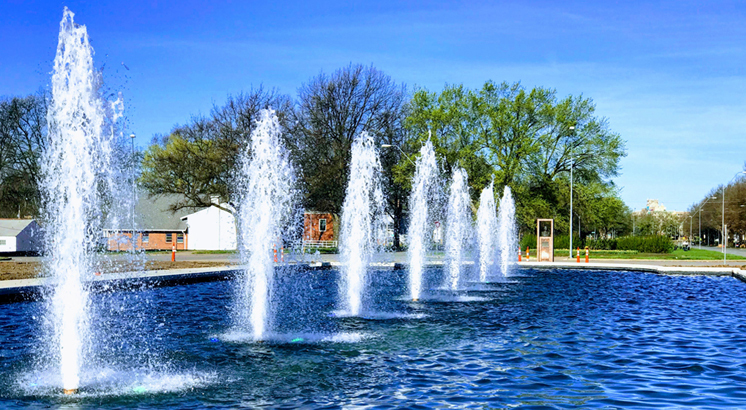 Celebrate the official start of the 2019 fountain season in the City of Fountains! Fountain Day is a Spring ritual and holiday unique to Kansas City. 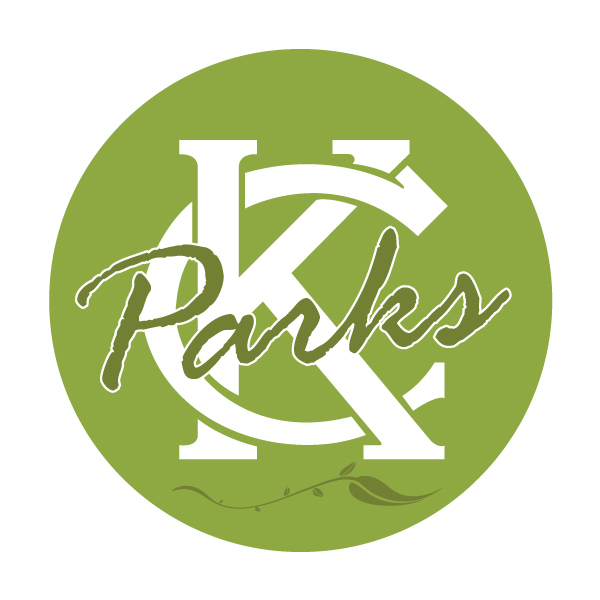 Please join the Board of Parks and Recreation Commissioners and the City of Fountains Foundation at the entrance to Swope Park and celebrate our newly renovated fountain made possible by GOkc funds. Please join us for a reception at Unity Southeast in Kansas City, 3421 Meyer Blvd., following the ceremony. Parking is also available at Unity Southeast in Kansas City.